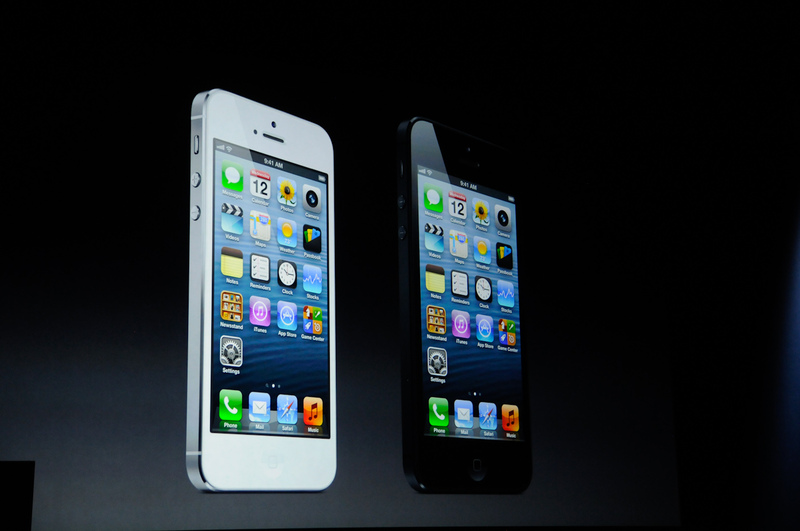 Apple has posted mammoth 223 percent growth in revenues in 2012 as compared to the previous year 2011 in India. The revenues of Apple India stood at Rs.2,000 crores approx which is around three-fold increase as compared to previous year and the analysts are expecting more than a double sales in 2013. Infact they are of the opinion that the revenues may touch around Rs.5,400 crores ($1 billion approx). In terms of profits also, the company did pretty well in 2012. The profit for the year increased to Rs.311 crore as compared to just Rs.58.6 crore in 2011. Samsung is still the market leader in India and Apple just comes after that in terms of sale of smartphones. 0 Respones to "Apple gets bigger and better share in India"